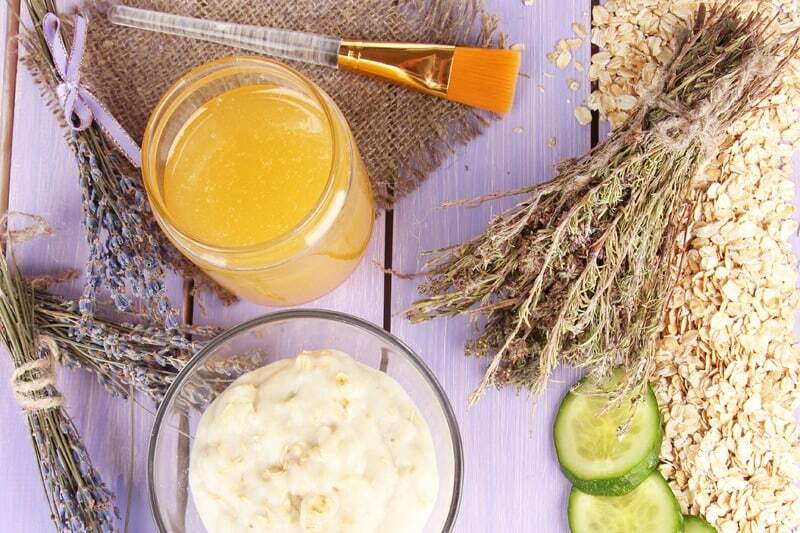 Ready to ditch your conventional beauty products for natural alternatives? 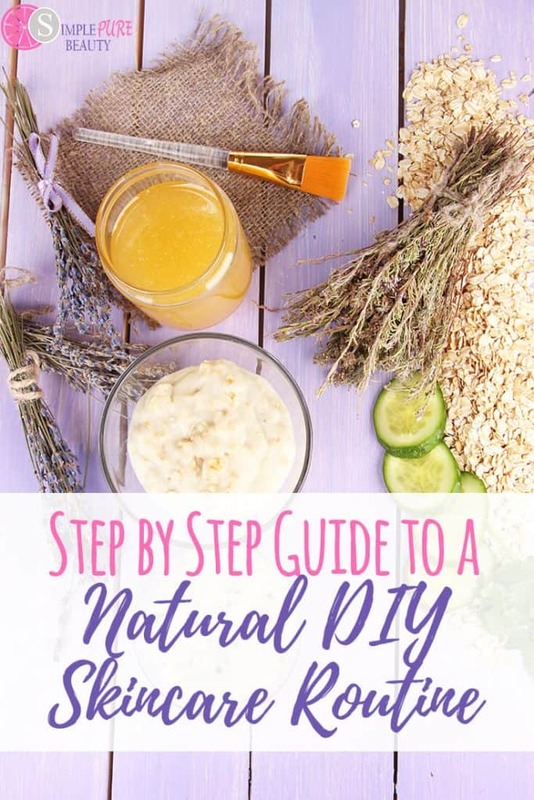 Check out this Step by Step Guide to a Natural DIY Skin Care Routine! From a young age, we learn that taking care of our skin and having a great skin care routine is vital. I remember growing up that I'd use all sorts of different store-bought cleaners on my face, not knowing what was in it or what I was putting on and into my skin. I never once checked the ingredients or read the bottle to dig a bit deeper. I just knew that I'd either viewed it on a commercial or read about it in a book where it was a good, deep cleaner and beauty care product that “everyone” else was using. Ah…to be young and naive, right? Now that I've gotten a bit older and wiser, I'm much more aware of the differences between having a natural skin care routine versus a store-bought one. And let me tell you…there is a HUGE difference. I never realized the differences growing up because I didn't have anything different to compare it to, ya know? Most products in life are like that actually. You use a product that you “think” is good and you don't notice the ways that it's actually not because you've never actually used a product that is truly good. It's a mouthful to say, but it's true. If you have a skincare routine that you love and have used for years that is a great fit for you, that's wonderful! I hope that it continues to work well and is kind to you and your skin. 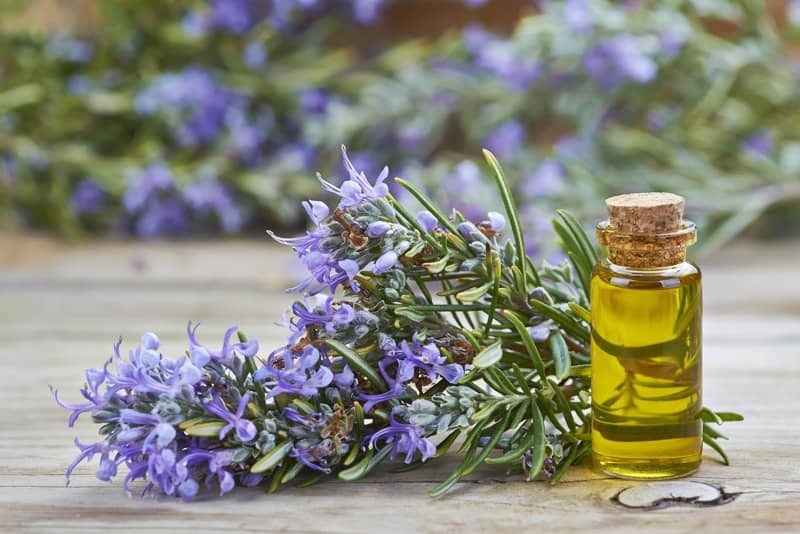 But, if you are anything like I used to be when I wasn't really educated on the good, the bad, and the ugly of the chemical world, there are ways to find beauty care products that are naturally good for you and your skin. 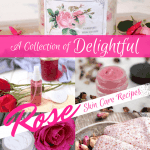 If you are looking for a great and natural skin care routine to give a try, here are some great suggestions to help you get started! Cleaning your face naturally is a great option that is more kind and gentler on your skin. Remember, your face is a very delicate part of your body! If you are looking for some gentle and natural face wash options, here a few to try! Oil-cleansing method. 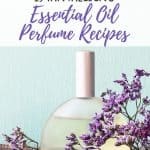 There are many oils that can be used during this method but some of the ones that people tend to use are olive oil and avocado oil. It's a simple process where you wash your face gently with a warm washcloth, allowing your pores to be cleaned and upon, then gently massage the oil on your face. Let it sit for a few minutes, then wipe clean. Cleansing Milk method. Do your research on what you feel is the best cleaning milk option for you, and then apply directly on your face, wipe it off once done and then take a warm washcloth and clean off your face where you applied the lotion. Gentle Facial Cleanser. 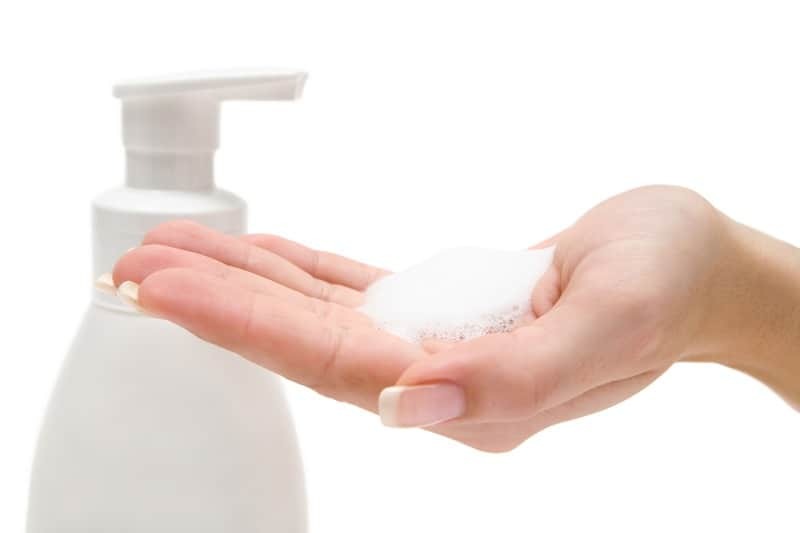 Be choosy when deciding on the best facial cleanser! You don't want one that is full of chemicals and it needs to also moisturize your face as well. 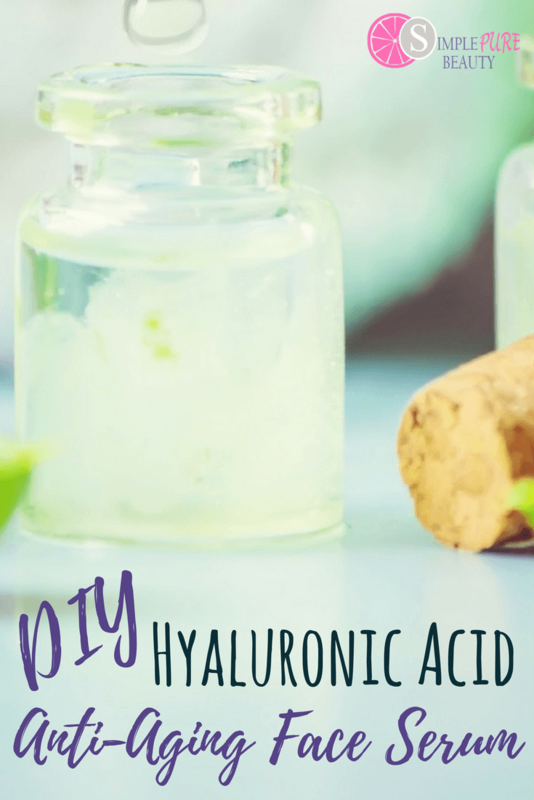 Many people aren't quite sure what face toner actually even is, and to be honest, before I did my research many moons ago, I wasn't quite sure either. To put it simply, it's a cleaner or type of wash that is used to make your pores look smaller. Most people use a toner to cleanse their skin of the daily germs and perform their cleaning routine right before gearing up for bed. Once the face is cleaned with warm water, apply the toner with a cotton ball or pad to the areas of your face that you are wanting to minimize the look of your pores. Who knew that face toner wasn't all that complicated? Make certain that you don't get face serum mixed up with face toner. While they may sound the same, they are actually quite different. Face serum actually gets absorbed into your skin to help your skin have a look of being smooth and moisturized. Many people may use this when they are trying to reduce the look of wrinkles as they begin to age. 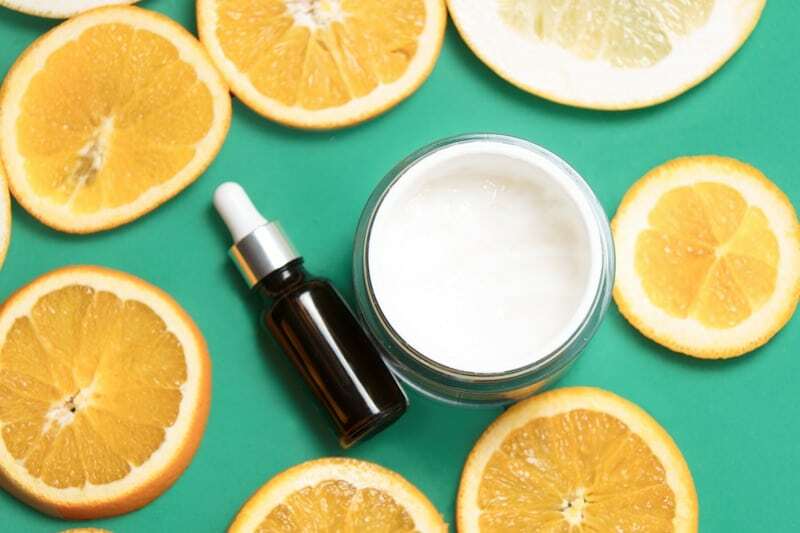 Using a face serum that is high in Vitamin C is the choice of many because the active ingredient of Vitamin C does a great job of boosting the skin to look fuller which in turn appears to help reduce the visibility of wrinkles and lines! 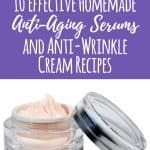 Often those who use face serum will decide between one that uses Vitamin C as their active ingredient or a serum is that more known as an Anti-aging serum which was created specifically to focus in on trying to delay the appearance of any wrinkles at all. If you suffer from dry skin, you aren't alone. Many people suffer from dry skin all over the world. And depending on the climate that you live in, your dry skin may come and go as well. 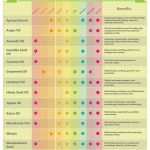 Don't let the differences in your skin type frustrate you. No one has perfect skin! We just have to make certain that we are helping it out the most natural way possible. Face masks are truly a lot of fun. They are great for removing that old, dead skin off your face, for helping to unclog those clogged pores, and just for giving your face a clean and fresh look that it's been needing for a while. One of the types of face masks to use are peel-off face masks. Truthfully, once you start to peel it off, you can actually see the results of what you are removing from your skin, and they are fun as well! Who doesn't like to peel off their own face mask? Naturally scrubbing and cleaning your face is important to keep your skin looking and feeling fresh. Dry and damaged skin on your face isn't exactly the look that you were probably going for, but if you don't exfoliate and scrub it clean, that may be the look that you get! 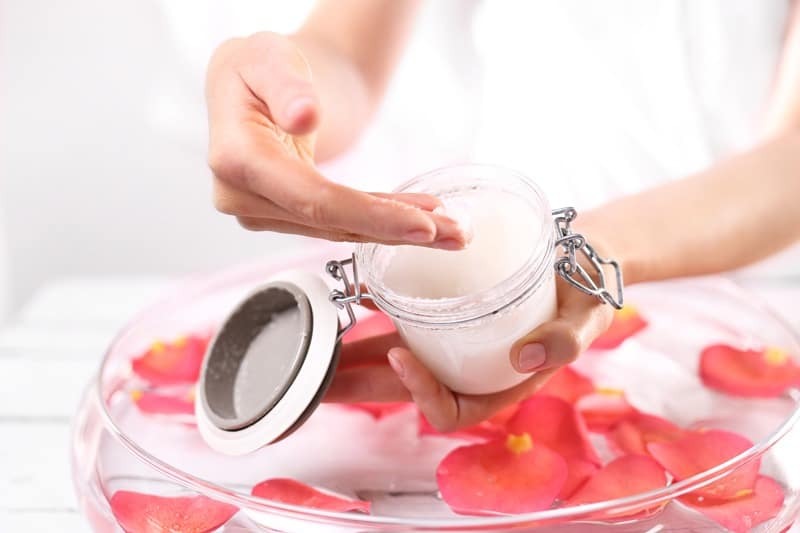 The simplest way to exfoliate your face is to get your face damp or wet and apply the natural face scrub with your fingers in a circular motion all over your face. And the fun part is that you'll probably feel your skin tingling a bit as that exfoliating face scrub is doing its job! 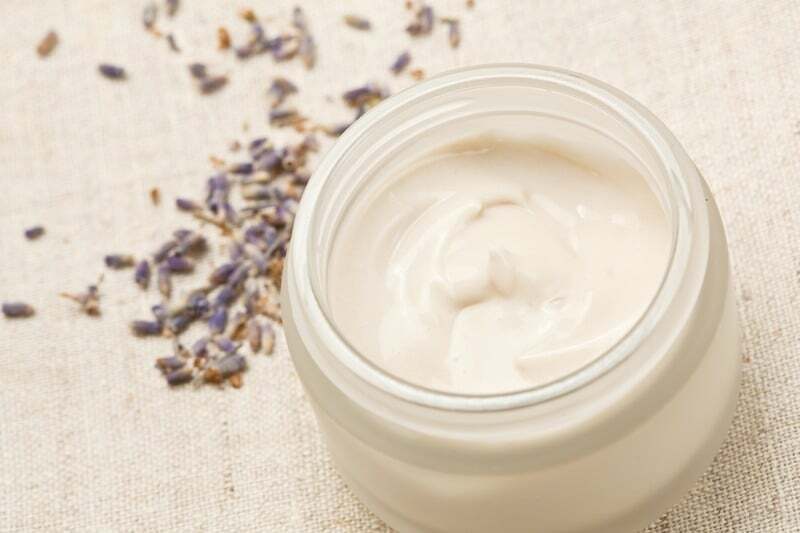 The circular motion is actually helping to get rid of any of that dead skin that may be hanging around! Once you are finished exfoliating, rinse off with warm water. Taking care of the skin around your eyes is important as well. We all know that they say the eyes are the window to our souls, right? So, let's make certain our “windows” are looking the best that they can, with reduced wrinkles if possible. While your natural skincare routine may seem like it's a long process with a lot of different moving parts, each step above plays an important role in the overall process on ensuring that you are cleaning your skin with the best possible natural skincare routine. Don't fall for those over the counter cleaners full of chemicals. Try the all natural or the DIY route instead! You will see and feel a huge difference in your skincare routine! Don't forget to try these DIY makeup remover wipes as well! Awe, thank you so much Sandra!